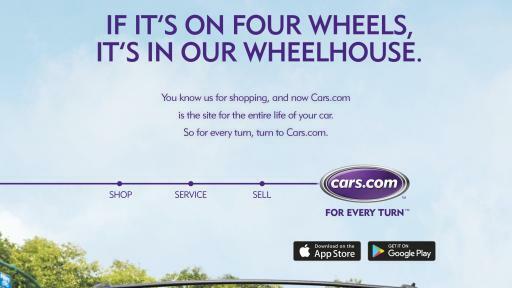 Today, Cars.com launched its new brand advertising campaign, For Every Turn. 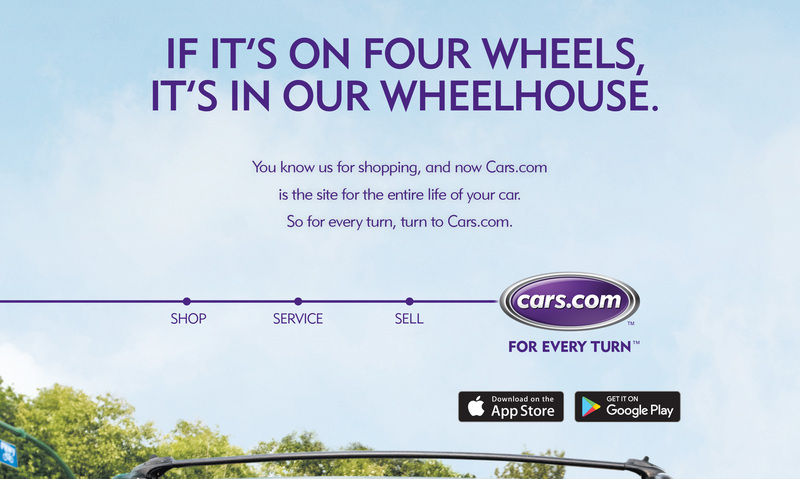 With the recent introduction of tools that cater to car sellers and service seekers on the site in addition to its long-standing shopping platform, Cars.com’s new campaign focuses on how the site is a one-stop-shop, helping consumers at every turn of car ownership. With its simple and easy-to-understand research tools, reliable expert content and unparalleled platform for consumer reviews, Cars.com is the only true source for the total ownership experience. 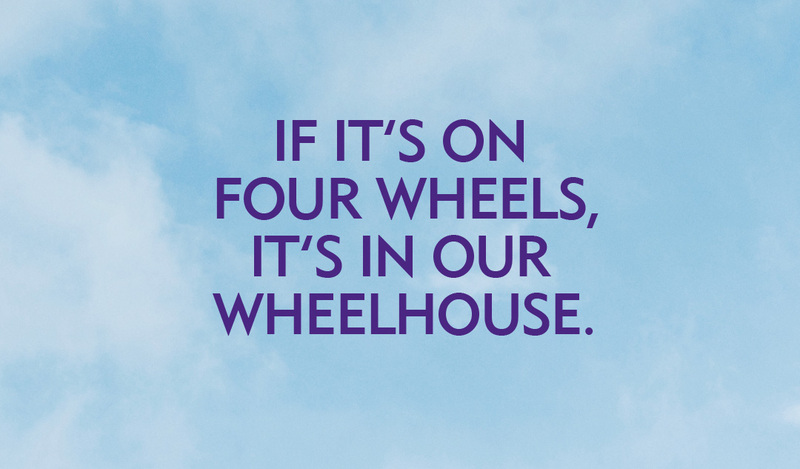 TV ads: The new television ads capture highly relatable moments of a family as they go through key ownership milestones with their car, including buying a new one, road trip shenanigans, repairs, the adventure of learning to drive, all the way through the trade-in process when it’s time for a new set of wheels. 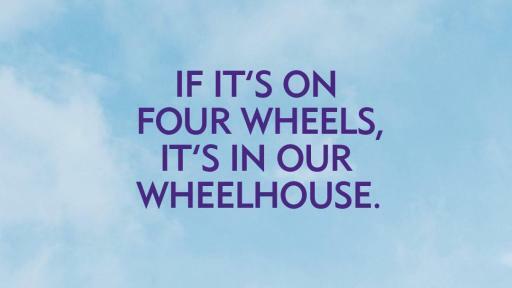 Digital/Print ads: Similar to the TV commercials, the print and digital ads will hit on key car ownership milestones, demonstrating how Cars.com helps consumers for every turn of the journey. Campaign landing page: A splash page was launched as a destination for fans and visitors to view all of the new commercials and extended, never-before-seen outtakes. Various car shopping tools and resources are also thematically integrated into the page depending on which video is being viewed. The page allows Cars.com to promote relevant editorial content and help guide consumers deeper into the site. Social media: An organic, engagement-focused social media campaign was launched across Facebook, Twitter, Instagram and LinkedIn to announce the new campaign, share content, drive traffic to the new splash page and encourage fans to chime in with their own personal annecdotes about memorable moments in their car. For more information, visit www.cars.com/foreveryturn. Launched in 1998 and owned by TEGNA Inc., Cars.com is a leading online destination that offers information from experts and consumers to help car shoppers and owners buy, sell and service their vehicles. With more than 30 million monthly visits to its web properties, Cars.com offers millions of new and used vehicle listings, expert and consumer reviews, side-by-side comparison, build and price tools, unbiased editorial content, service and repair resources, multiple options to sell a vehicle, and much more.